Client Services PowerPoint templates, backgrounds Presentation slides, PPT Themes and Graphics. This is a marketing and customer service teams ppt example. This is a ten stage process. The stages in this process are marketing director, marketing and customer service teams, website development team, manage customer communications, meet customer needs, after initial design, monthly survey of customers, market research debt, develop website specification, marketing actions success factors, marketing director. 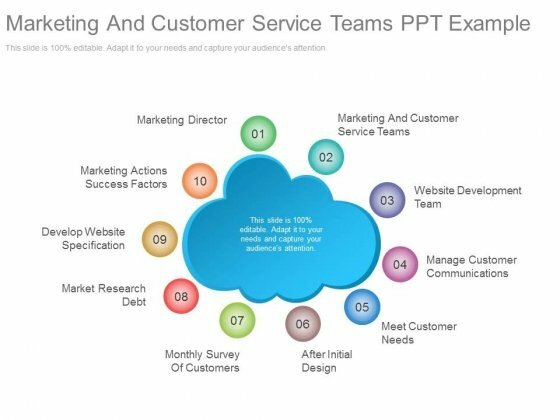 Bring in your thoughts to meet our Marketing And Customer Service Teams Ppt Example. Go back with a definite direction to go along. 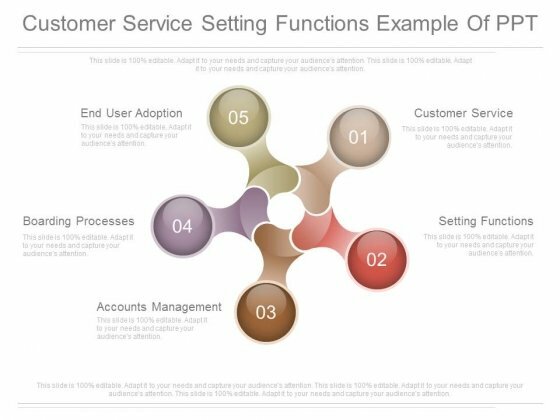 This is a customer services ppt examples professional. This is a five stage process. The stages in this process are customer services, quality control processes, sales marketing, product features And performance, technology and innovation. 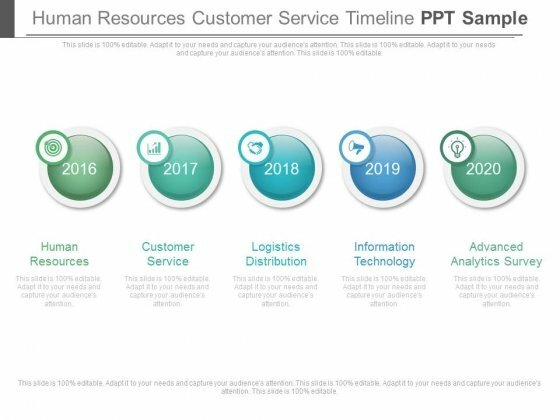 Recapture your dream with our Customer Services Ppt Examples Professional. Download without worries with our money back guaranteee. 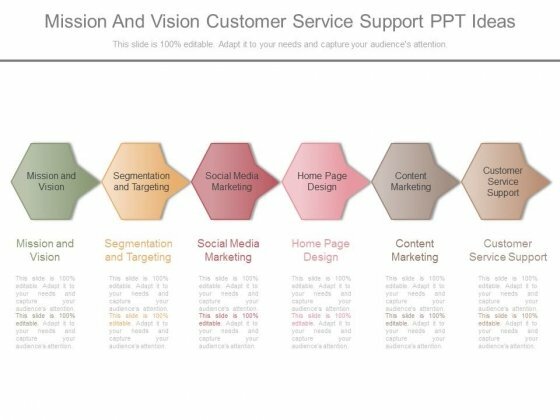 This is a mission and vision customer service support ppt ideas. This is a six stage process. The stages in this process are success, business, marketing. Your audience deserves the absolute best. Give them better than that with our Mission And Vision Customer Service Support Ppt Ideas. 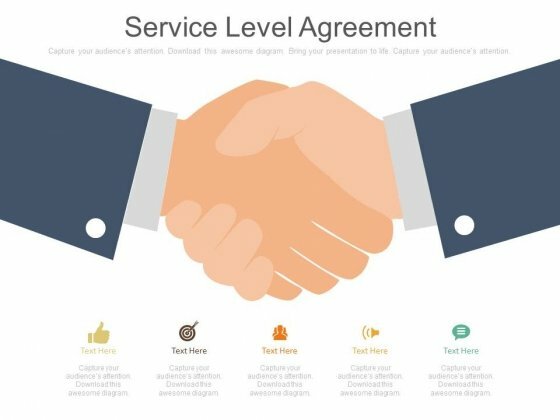 This is a service level agreement ppt slides. This is a five stage process. The stages in this process are business, success, handshake. 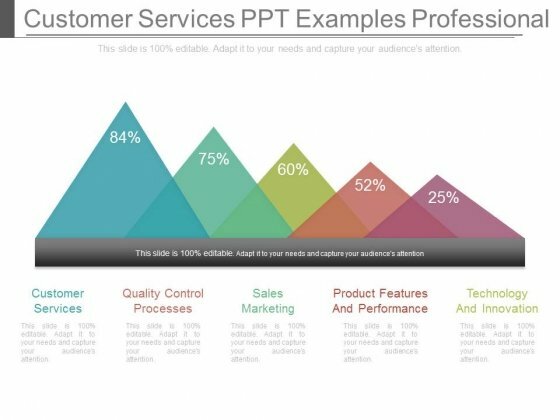 Our Service Level Agreement Ppt Slides afford you that extra edge. Your ideas will have an added advantage.